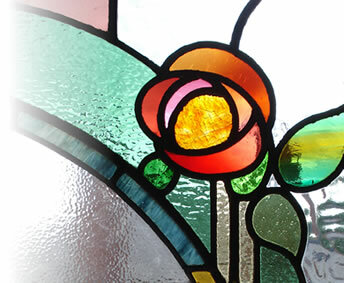 Holme Valley Stained Glass is based in Holmfirth , near Huddersfield in West Yorkshire and within the company is over 20 years experience and knowledge in the Decorative Glass Trade. These skills have been gained from the many thousands of glass projects already completed, from small windows and lighting to large bespoke ceilings and Domes , both in this country and abroad. All the work is hand made in the traditional manner with the priority always being on quality and craftmanship. Holme Valley Stained Glass operate a friendly, no pressure service to all its customers and together we create lasting , beautiful items that will enhance your home and surroundings. Please feel free to contact by telephone or click on the contact link above with your requirements or any questions you may have.